Please remember that you may, by appointment, have unprecedented access to your safe deposit box after business hours. 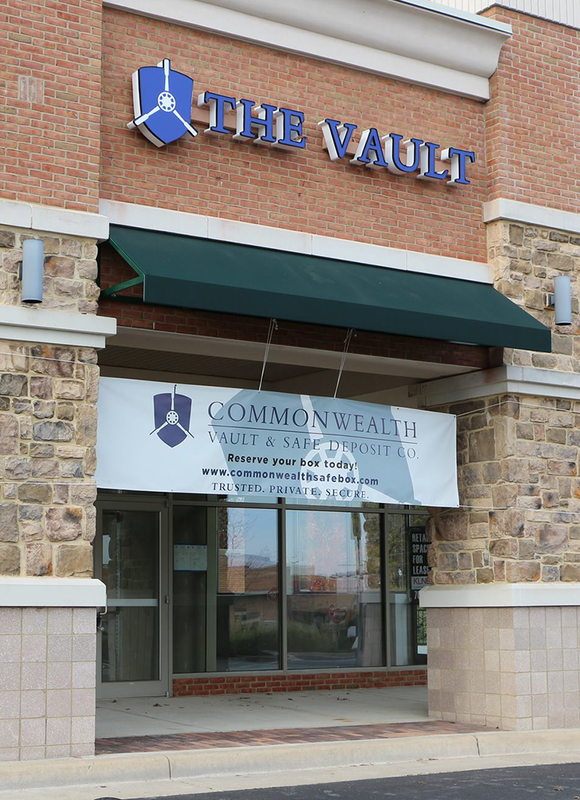 However, Commonwealth Vault & Safe Deposit Co. reserves the right to decline any after hour's access requests. Acceptance is solely at our discretion. Please do not hesitate to call us if you have any special requirements or questions. Please use the form below so we may assist you with your storage needs. Thank you! Your request was successfully sent. Please allow 1-2 business days for a response.